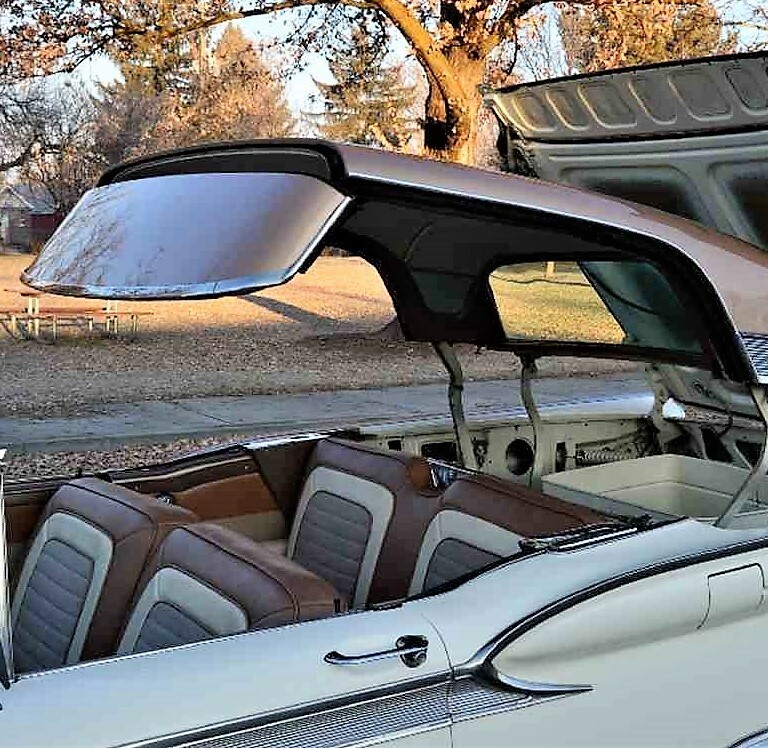 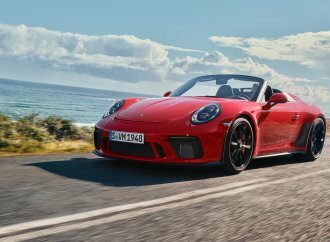 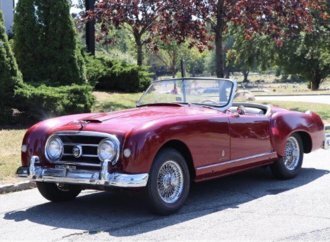 A convertible with a retractable hardtop might be no big deal these days, but back in the ’50s, that was the latest and greatest feat of automotive technology. 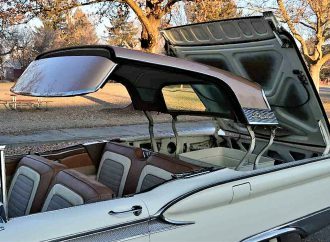 A convertible with a retractable hardtop might be no big deal these days, but back in the ’50s, that was the latest and greatest feat of automotive technology. 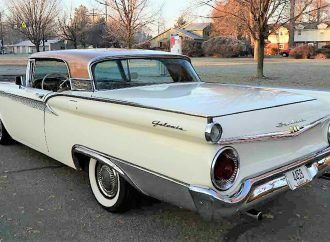 Ford’s 1957 Ford Fairlane 500 Skyliner wowed the crowd when its hardtop folded automatically into the trunk with the push of a button. 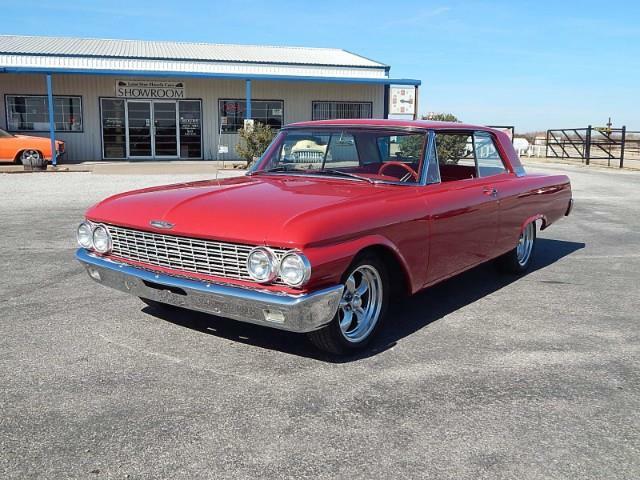 The Pick of the Day is the third and final year of Ford’s daring retractable, a 1959 Galaxie Skyliner. 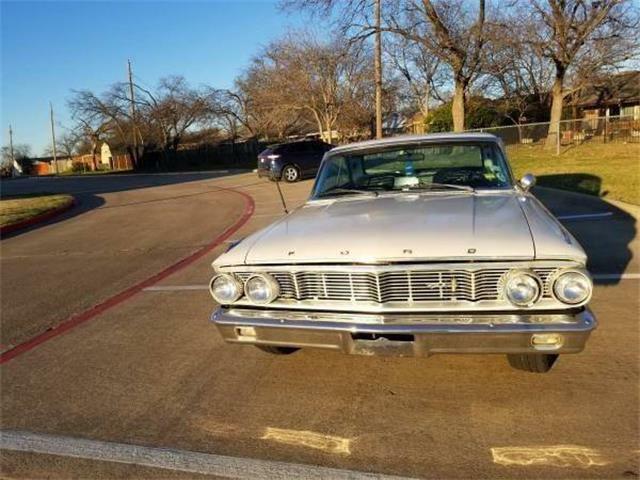 Actually, you can take your pick with its name – this was the year that Ford’s top-of-the-line cars oddly said “Galaxie” on their rear fenders and “Fairlane 500” on their trunks. 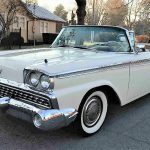 The 1959 Skyliner is generally considered to be the best of the three model years as Ford worked the bugs out of the complex array of electric motors, heavy-duty switches and relays, springs, cables, screw jacks and pivots that operated the trick roof. 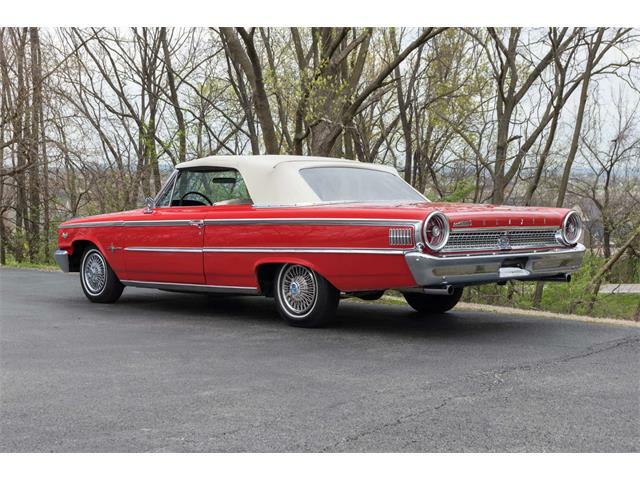 It was also a stylistically expressive year for Ford, as all the U.S. brands ended the late-’50s design era with a flourish of fins, curves and chrome. 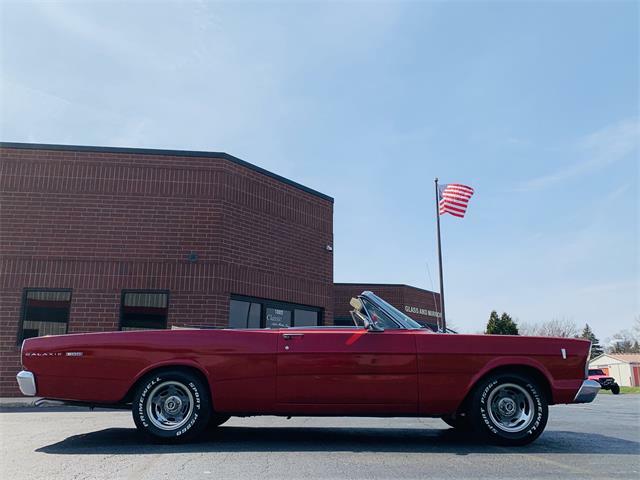 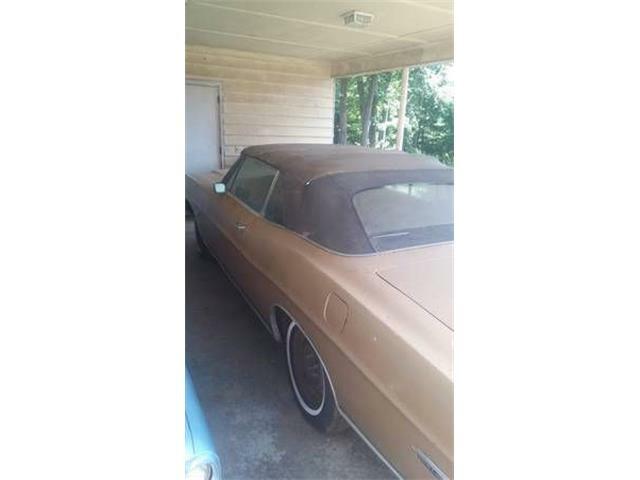 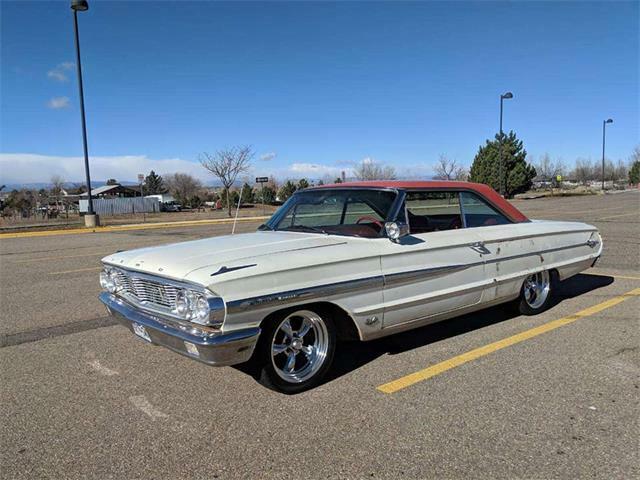 This Skyliner is an appealing low-mileage survivor in superb original condition, according to the Boise, Idaho, dealer advertising the Ford on ClassicCars.com. 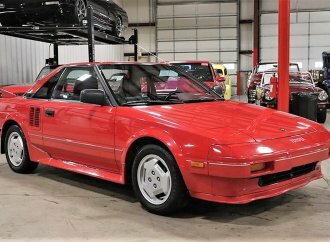 “Eye-popping beautiful!” the listing says. 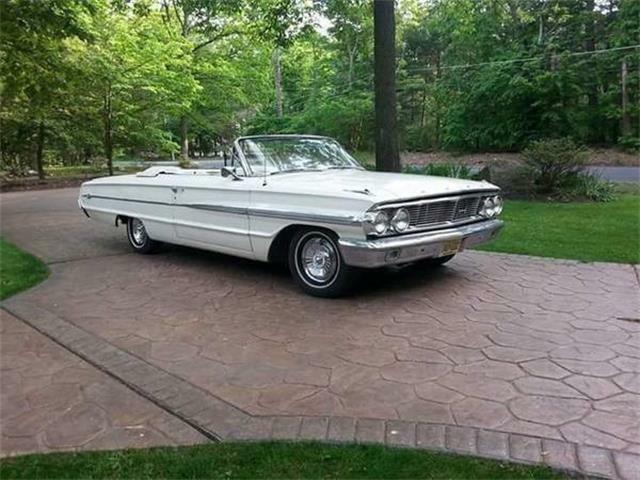 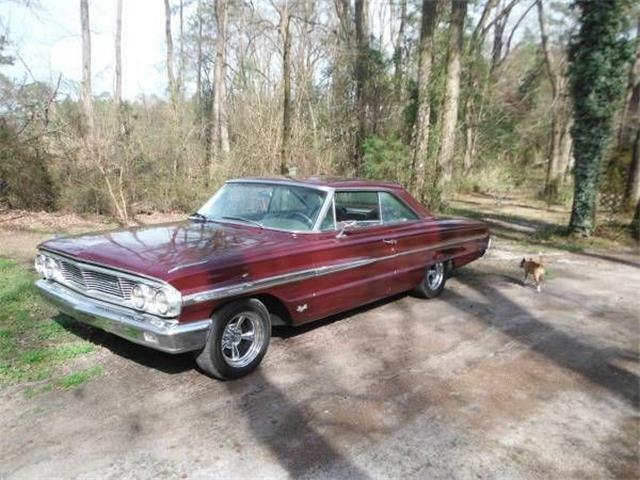 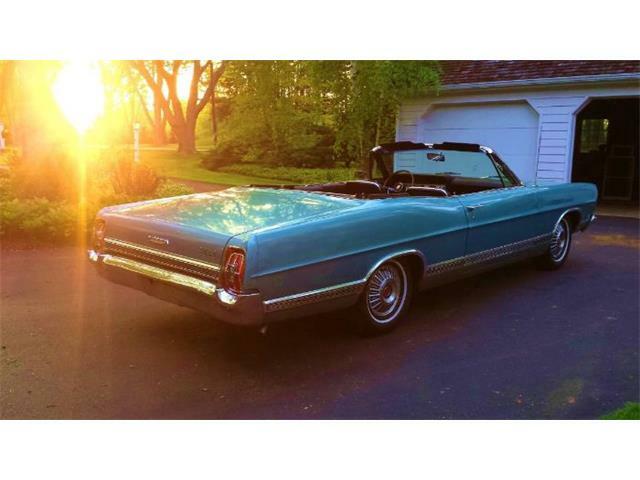 The fully equipped, top-of-the-line Galaxie has just 43,146 miles on its odometer, and includes such features as power steering and air-conditioning, and a 300-horsepower H-code 352 cid V8 linked to a three-speed automatic transmission. 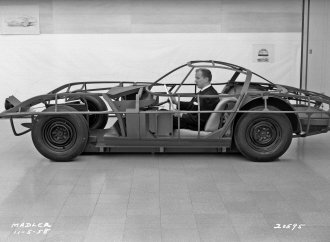 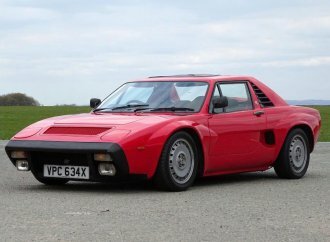 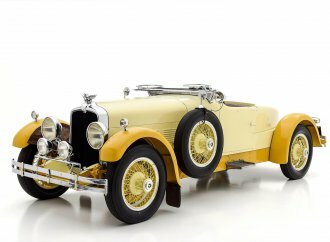 The extensive photo gallery and accompanying video show a beautifully preserved car – the video includes a segment of the retractable top lumbering up and down in its impressive mechanical ballet. 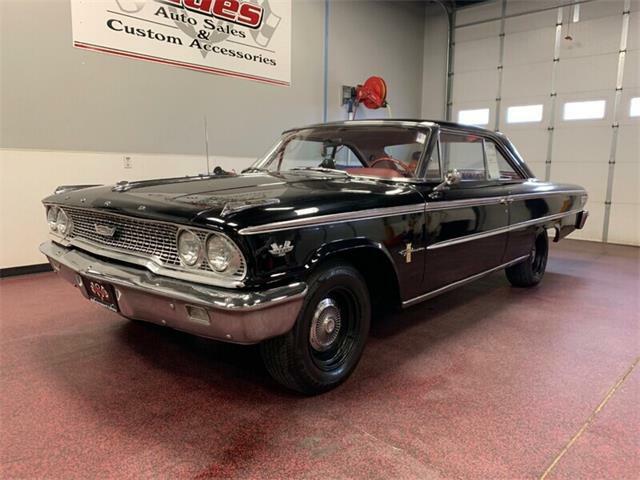 Considering the rarity of an original ’59 Skyliner in such sparkling condition, the asking price of $29,900 seems fairly modest. 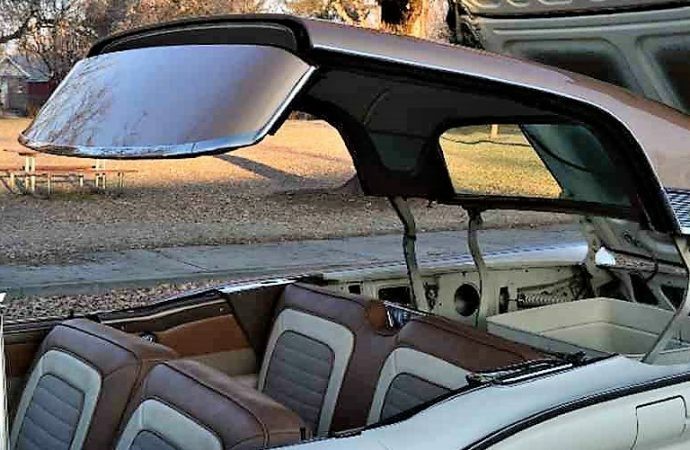 These unique models will always be favorites among collectors, and guaranteed to draw a crowd when the whirring motors and clicking switches fold the hardtop roof and lower it into the trunk.